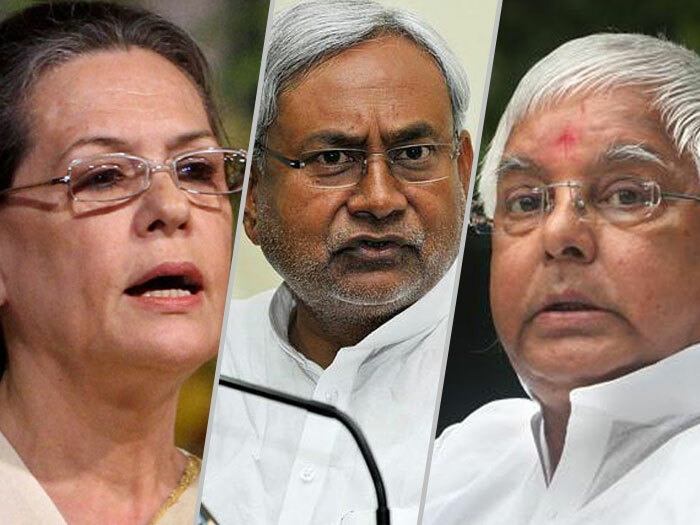 Bihar assembly election was perceived as the mother of all elections where for the first time, foes turned friends. Nitish Kumar embraced arch rival Laloo Yadav to defeat the ruling BJP. In this neck to neck electoral battle , BJP led NDA was pitched against the Grand Alliance which consisted of Fodder scam convict Laloo Prasad’s RJD, Nitish Kumar and decimated Congress camouflaged as a secular alliance. Bihar had been the bed of socialist and reservation politics whose ranking on social parameters had plunged into abysmal depths. Even basic necessities, such as potable water and household toilets remain distant dreams here. This was also the place where Gandhiji first undertook his Satyagraha against the British, and from here itself the call for ‘Total Revolution’ was raised by the socialist leader, Jayaprakash Narayan. 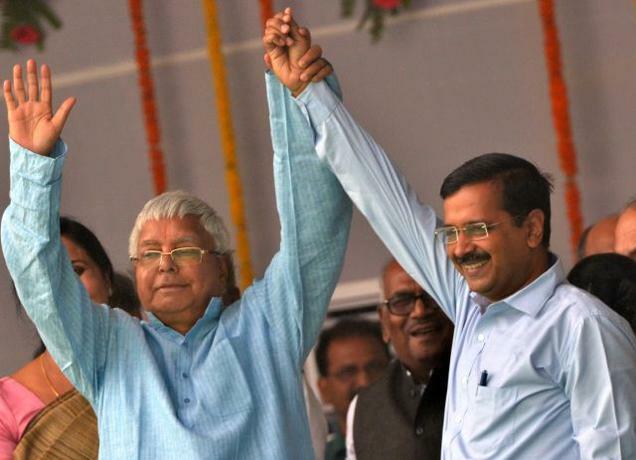 In these elections, Laloo, who was the accused in the fodder scam case, chose to patronize the divide between the upper caste and the backward caste and was supported by the scam-tainted Congress. Laloo’s 15 year rule in the state ensured that the brawn prevails, and they managed to garner 27 out of a total of 41 seats. 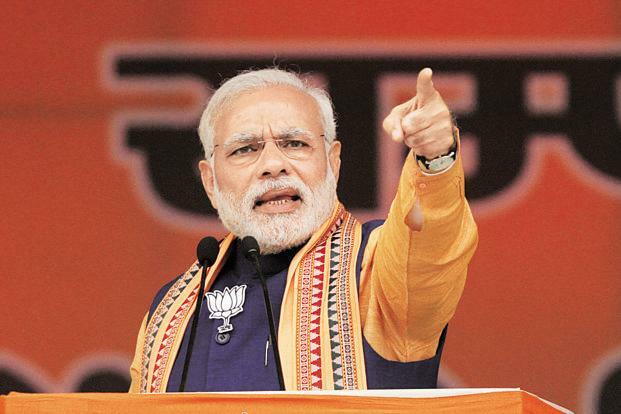 In a show of strength, BJP led NDA chaperoned by none other than PM Modi himself, spearheaded the election campaign in an attempt to unfurl the saffron flag over this state. BJP’s defeat in these elections became much of a taunt by critics as an indication of the fading of the aura of invincibility around Narendra Modi and a weak strategy of BJP to try and spread too thin. It also served to caution Modi to introspect on the selection of his cabinet colleagues from the states, who suddenly find the national canvas a different ship to steer. The result would also compel the other opposition parties to club against BJP in electoral battle as well as in Parliament to stall the progress of the country. This was best proven with the washout of last winter session of the parliament when much needed GST bill was thwarted from being passed. This emboldened opposition, particularly congress, galvanized by the victory of so called secular alliance is resorting to sadist tactics to inflict pain on aspirational India, which routed this dynastic party in the last general elections by jamming the machinery of democracy, the parliament. Laloo Yadav, the offshoot of Mandal politics has seemingly once again revived himself with his outright show of caste-based politics. Nitish Kumar, who chose to form an alliance with Laloo, the symbol of dynasty politics and Jungle Raj, needs to work hard to ensure that Bihar doesn’t descend into the dark ages. It’s a steep ride ahead for Nitish Kumar who now has one of Laloo’s sons as a cabinet colleague and responsible for the Health portfolio. One can only hope that they together manage to better the health of the state. These elections also brought out a different perspective from the corruption crusader and now Delhi CM, Arvind Kejriwal, who had supported Laloo, the epitome of Jungle raj in Bihar, in order to defeat BJP. In consideration to these developments, the common man sometimes wonders who he needs to look up to and from where can he expect food, clothing, shelter and a hope to be a proud citizen of this country. Democracy has become an open game of horse trading and the citizens seem to be incidental in the space. One is hopeful that a new breed of politicians would one day emerge who will lead the country with honesty, integrity and dignity. After all, it is said that History repeats itself.